Motherly Fans: Make Dinner in 15 Minutes! 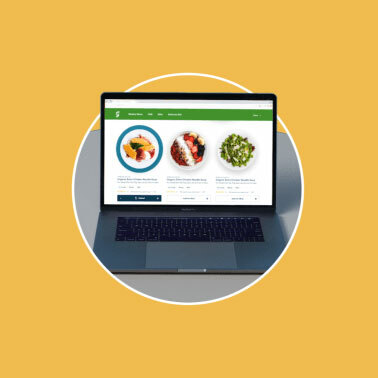 "I've tried many meal service kits before and Gobble stands out above the rest as the fastest, easiest option. 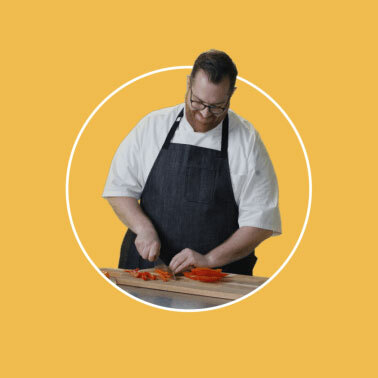 Not only does each meal take just 15 minutes from fridge to table, but you only have to dirty up one pan, which makes cleanup a cinch, too." 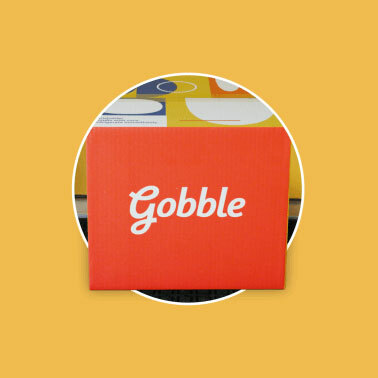 Try Gobble's 15 minute dinner kits and get $40 off your first box!